As Application Support we believe it’s important that all relevant information we provide to our customers is easy accessible for the users. 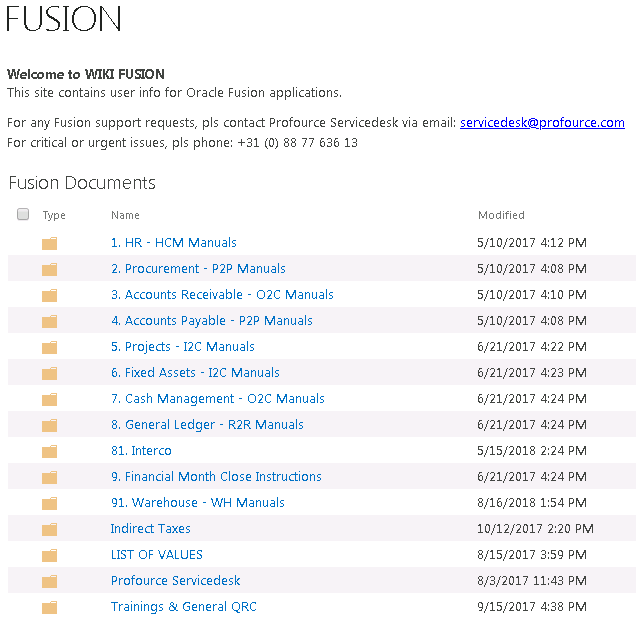 This is why we created a page that is available on the Oracle homepage and Oracle navigator. It can store all the important information and links that are important for your organization. 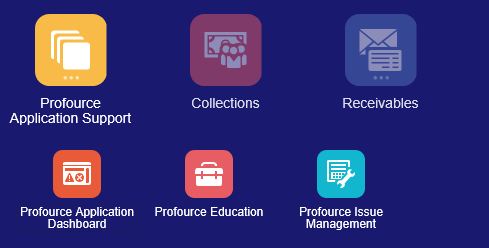 In the ‘Profource Application Dashboard’ we have pre-defined pages. 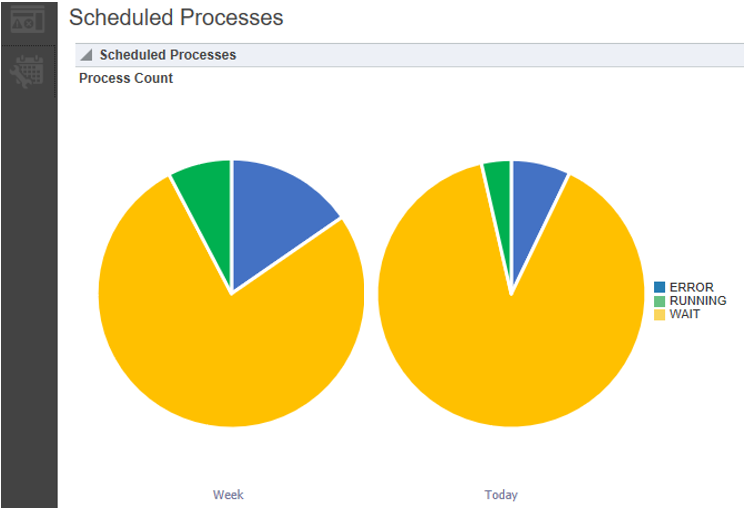 On these pages reports and dashboards that help us monitor your processes are available. If needed these can be customized to your specific needs and it is possible to create new ones. This shows real time data.